Wordathon is a slightly new take on a word search type game, having you connect cubes on the grid to search for as many words as you can in the given amount of time. There are four different grid types to play through and Wordathon boasts a new game every time you play so things don’t get stale or boring. Heads Up! 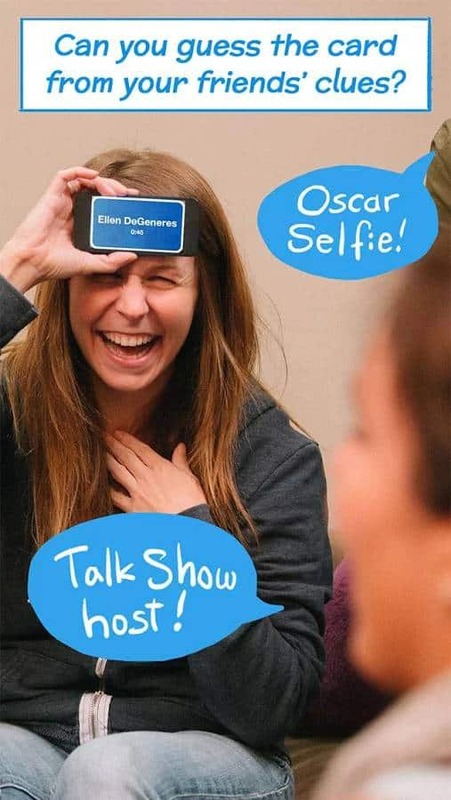 challenges you to flex your guessing skills and try to figure out the words that are on the card you have placed on your head. Once you pick a card or a card comes up for you to guess on your turn, the other players will have to give you clues to try and guess what the word is, but you’ll only have so much time on the clock to do so. Ruzzle is another word search game of sorts, which challenges you to find as many words as you can before the timer gets to 0:00 on the clock. There are bonus tiles for extra points, and creating longer words from the jumbled sets of tiles will get you bigger scores. 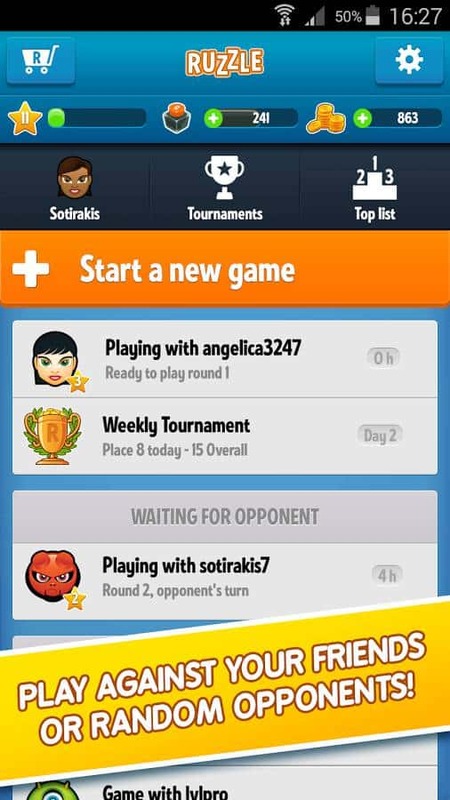 You can play against your friends for a little competition, and there are even tournaments for you to climb the leaderboard. 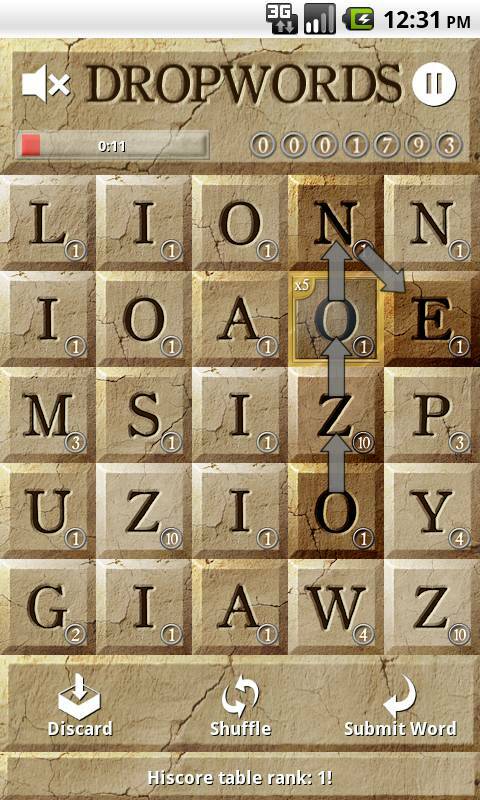 Spelltower feels like a reverse Tetris, but in word form instead of trying to match up like pieces together. When you start your game there will be a series of tiles at the bottom of the screen and you’ll have to search for words among them. 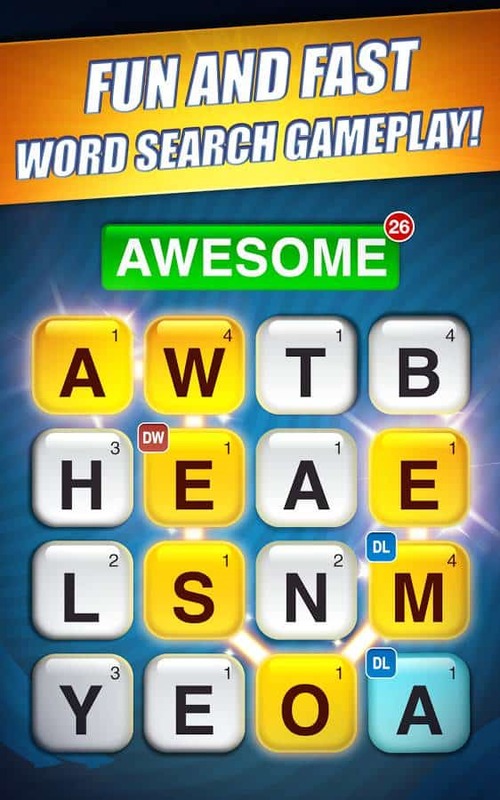 As you progress through the game tiles continue to rise from the bottom, challenging you to find more words to get rid of the tiles and lower the set. If the tiles reach the top you lose. Scramble used to be Scramble With Friends, so don’t be fooled by the name change as it’s still the same awesome game it was before. The goal is pretty simple, you need to find as many words as you can on the grid of mixed up letters before the timer runs out. Bonus blue tiles will give you extra points, and you can also use power-ups to help you along. 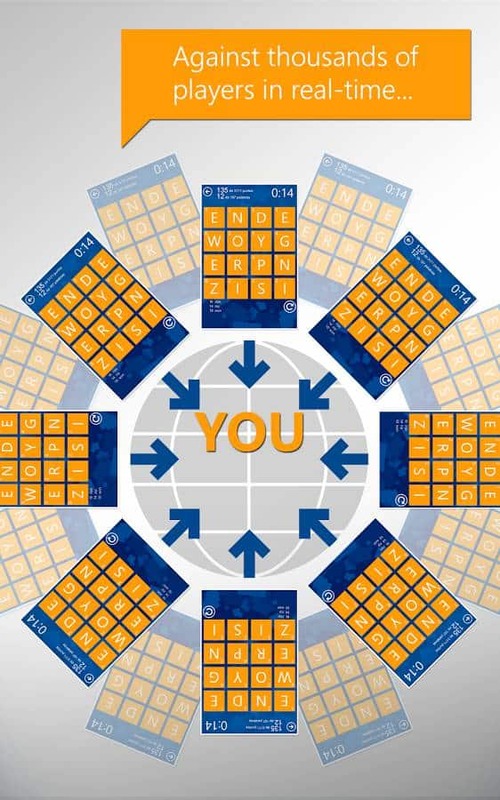 Wordament is not just your standard competitive word game, it’s one massive, ongoing word tournament with thousands of players all playing with each other on the same board at the same time. Instead of tasking you with one thing, like finding as many words as you can in a set time, Wordament lets you come out on top in multiple ways, whether you find the most words, find the longest words, or get the highest score etc. 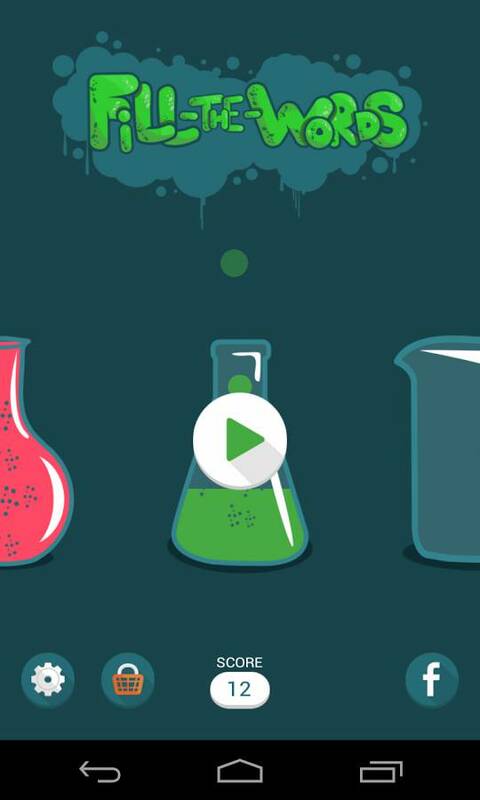 This is a completely unique word game unlike any other on Google Play. 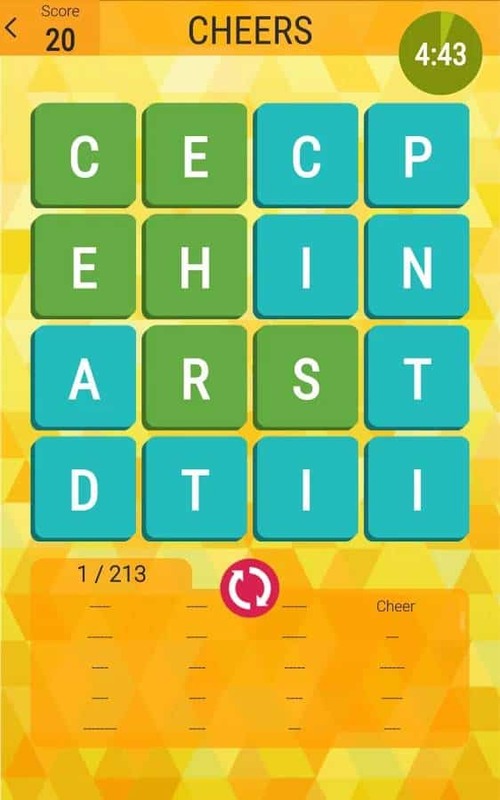 Instead of finding as many words as you can before the timer runs out, like most word games, you will have a grid of letters with hidden words and empty spaces, and you’ll need to find the hidden words among the letter tiles to fill up the empty spaces in the grid. 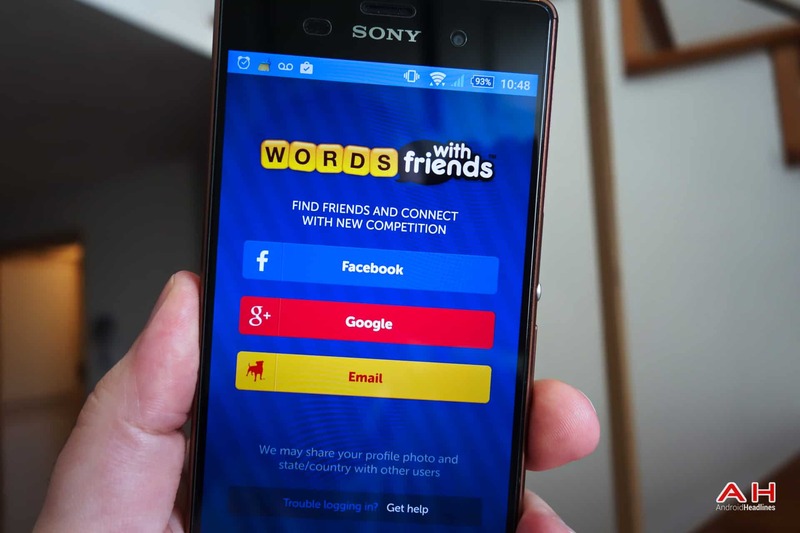 Words With Friends likely needs no introduction, as it’s the classic Scrabble style game where you have to create words on a board and compete against your friends (opponents) for the highest score. Certain words gain you more points based on the letter tiles you use, and creating words on specific spaces will land you a higher score for that word, e.g. double or triple points. 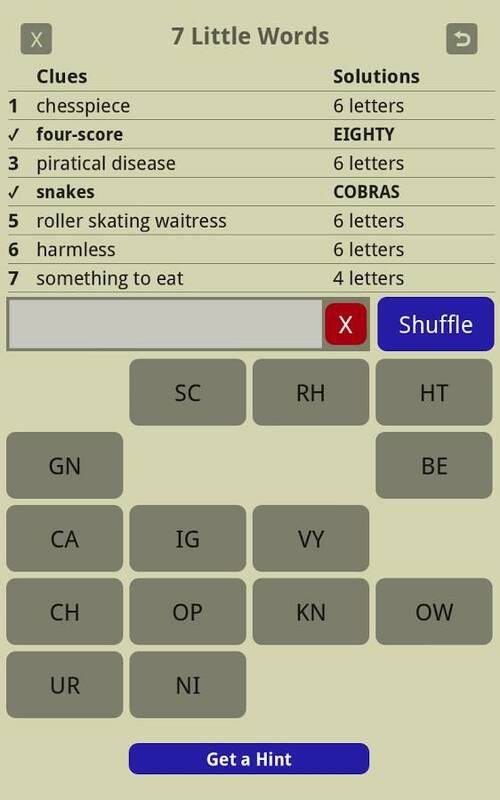 If you like scrabble and/or boggle, Dropwords claims to be a sort of combination of both games in one by fusing certain attributes of each. The main goal is to find words on the board of jumbled letters, but as the time progresses the tiles on the bottom “drop” off the screen and new letters drop in from the top, so there is a sense of urgency to finding words quicker to maximize your score. There’s also six different game modes to keep things interesting. Rounding out the list is probably one of the most popular word games around, 7 Little Words. 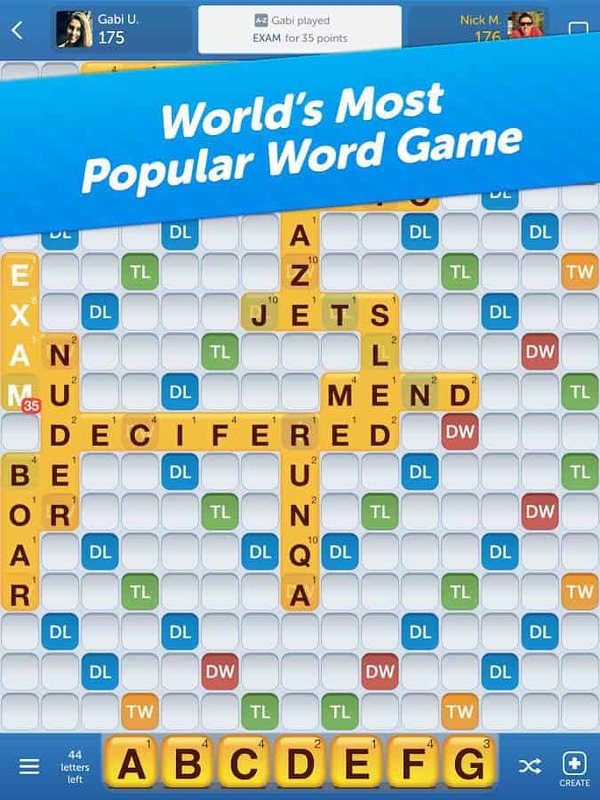 While it may not have as many downloads as Words With Friends, it does have a higher rating. It’s basically just a series of word puzzles you need to solve, with each puzzle containing a list 7 words you need to solve for. There will be a clue for each word, and 20 letter groups to slightly assist you. 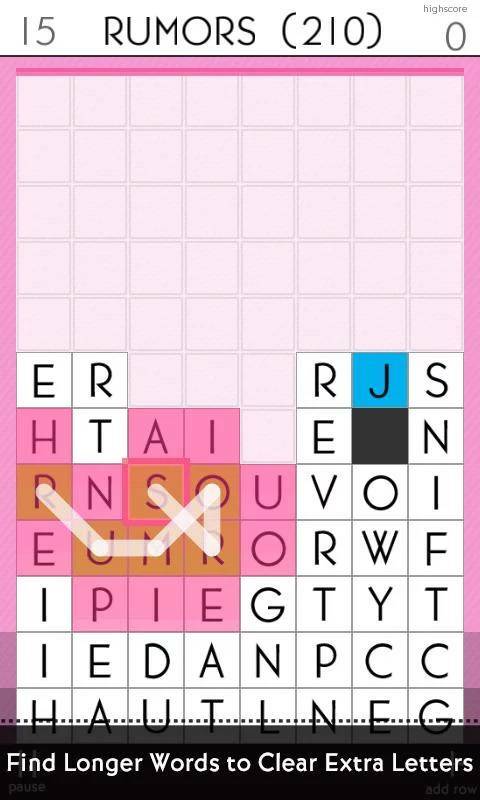 The post Featured: Top 10 Best Word Games For Android appeared first on AndroidHeadlines.com |.